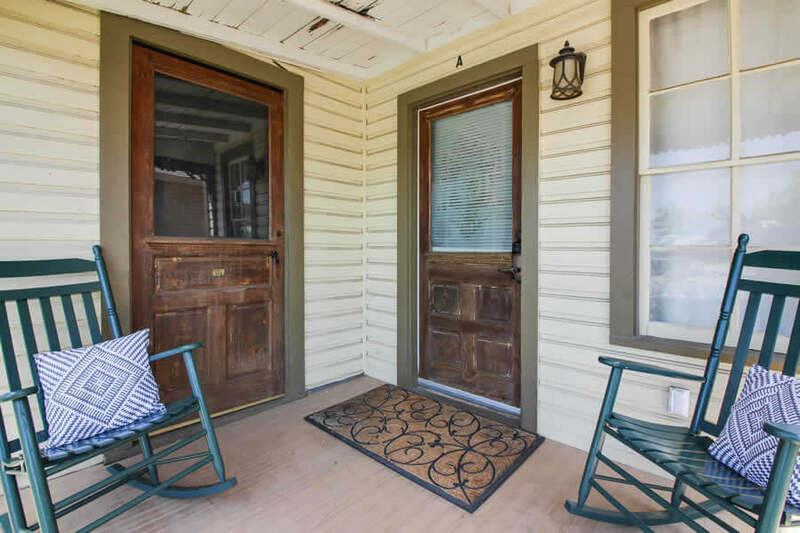 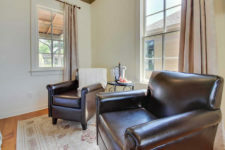 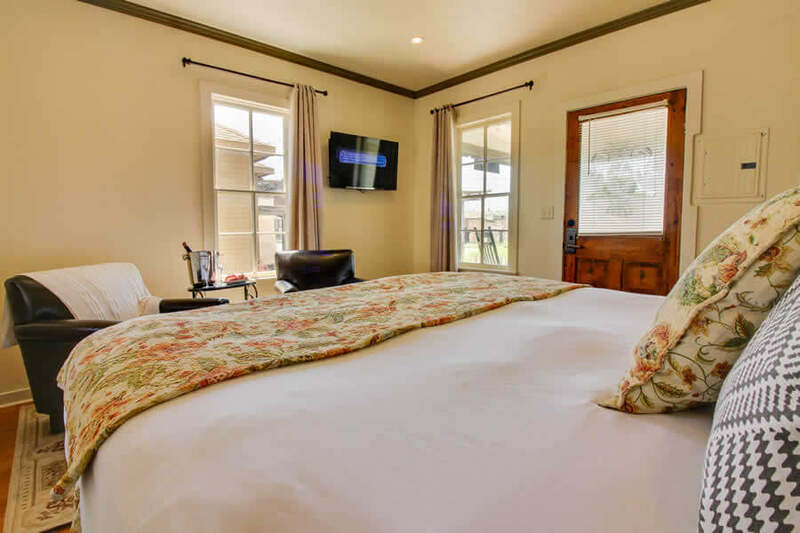 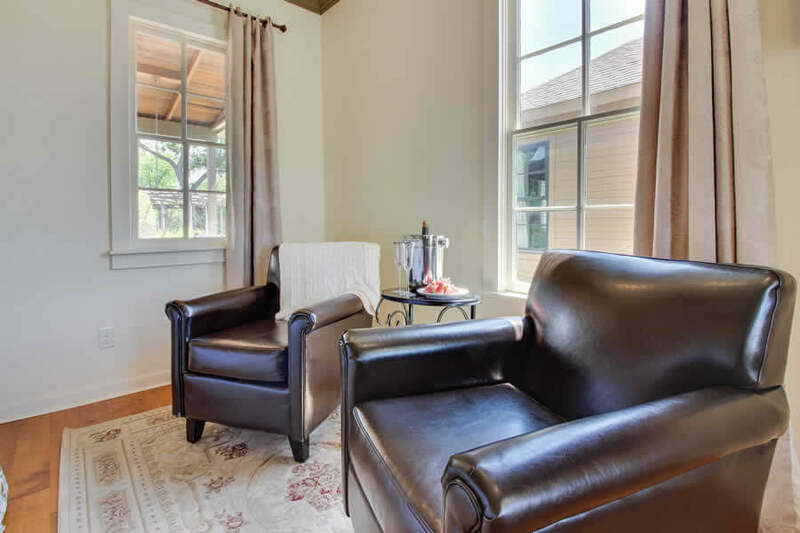 Get a sense of the history behind Fredericksburg, TX by staying at the Original Estate at the Wine Country Cottages on Main. 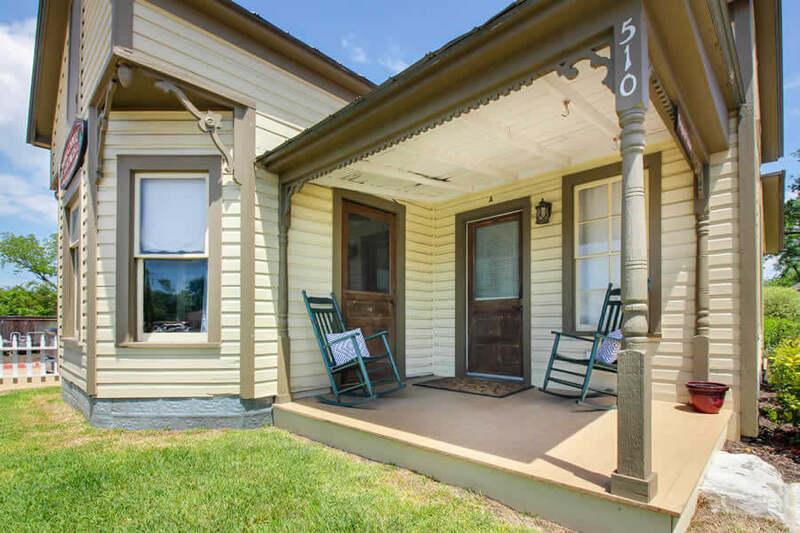 The Original Estate was built in 1902, just 56 years after Fredericksburg was founded by its German settlers. 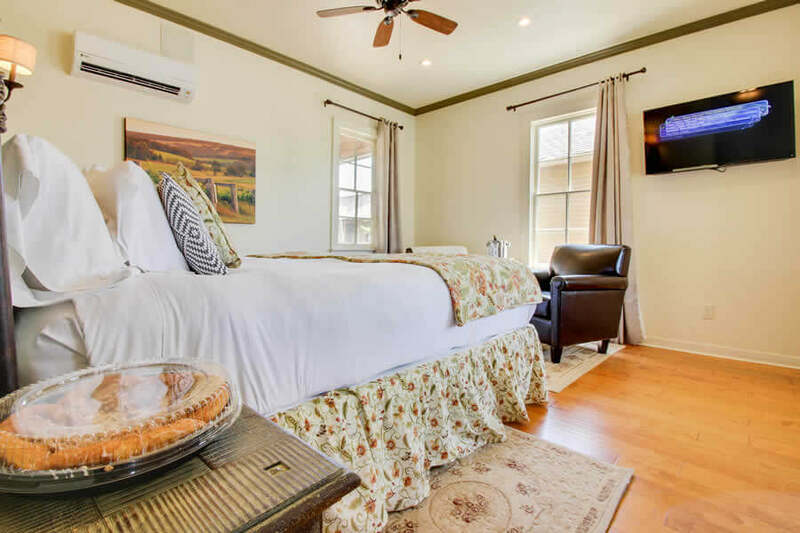 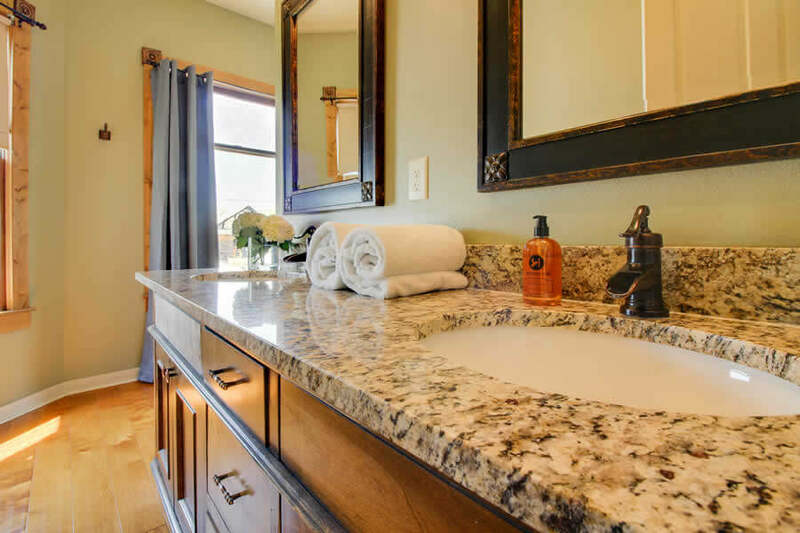 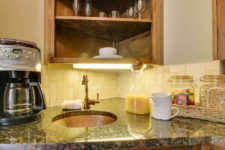 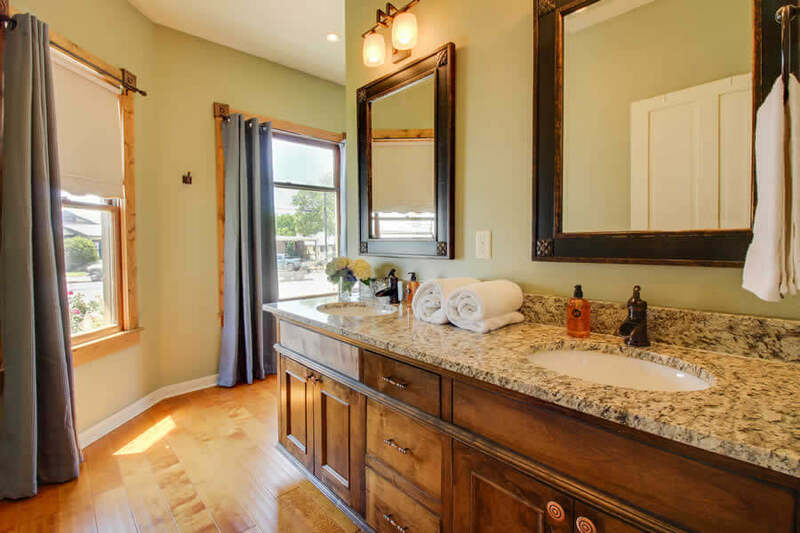 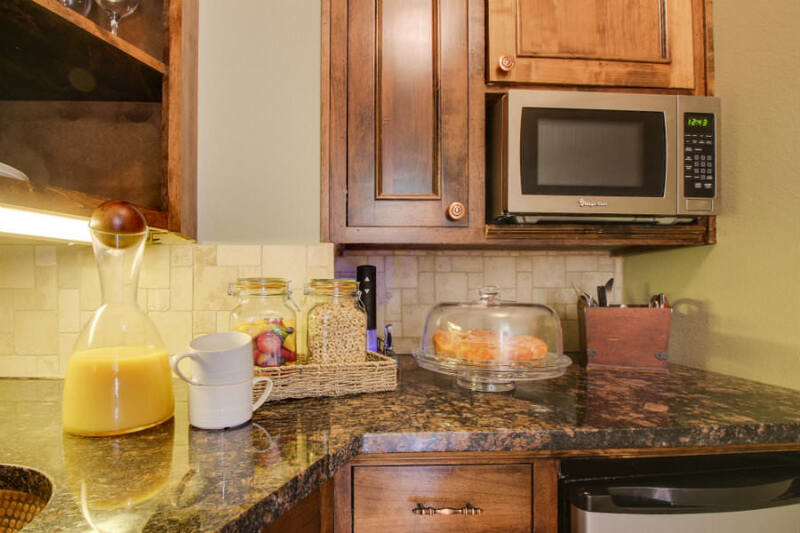 Today, the Original Estate has been renovated to provide a wonderful modern bed and breakfast accommodations in Texas Hill Country. 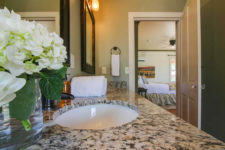 Named after the original estate, this suite combines historic German architecture and limestone masonry with contemporary amenities and flare. 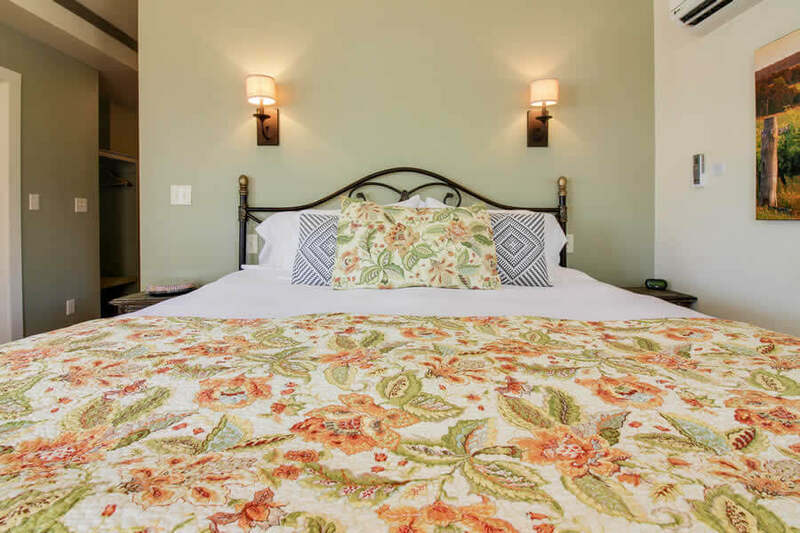 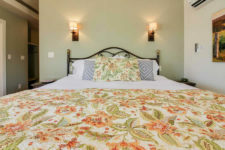 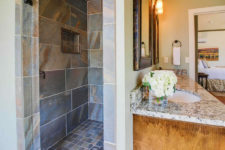 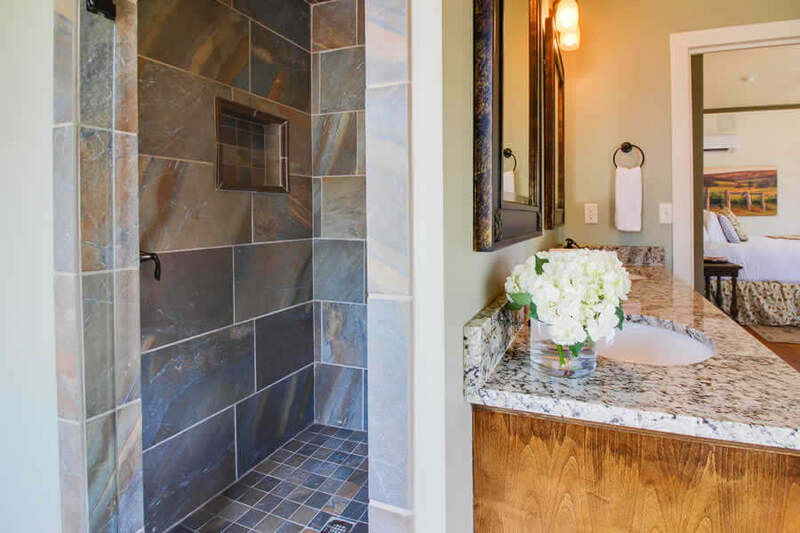 Adjacent to the Manor, the Original Estate includes a spa-like bathroom, a cozy bedroom, and much more. 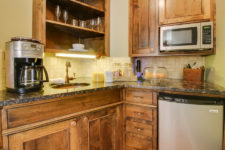 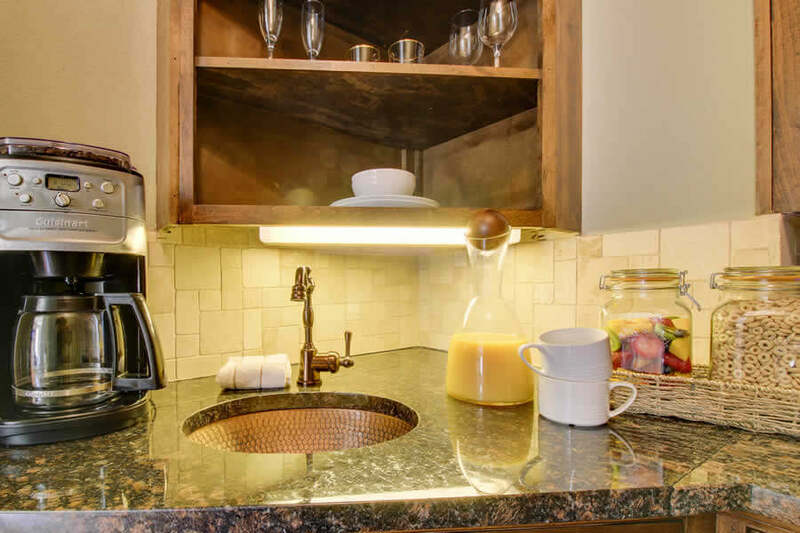 Click here to view all the luxury amenities you’ll experience during your stay. If you are able to make it out of the Original Estate, you’ll find no shortage of things to do in Fredericksburg. 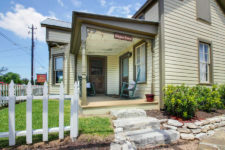 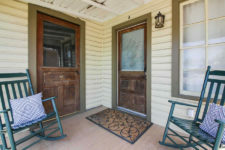 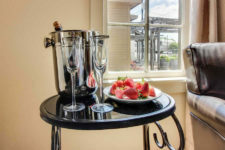 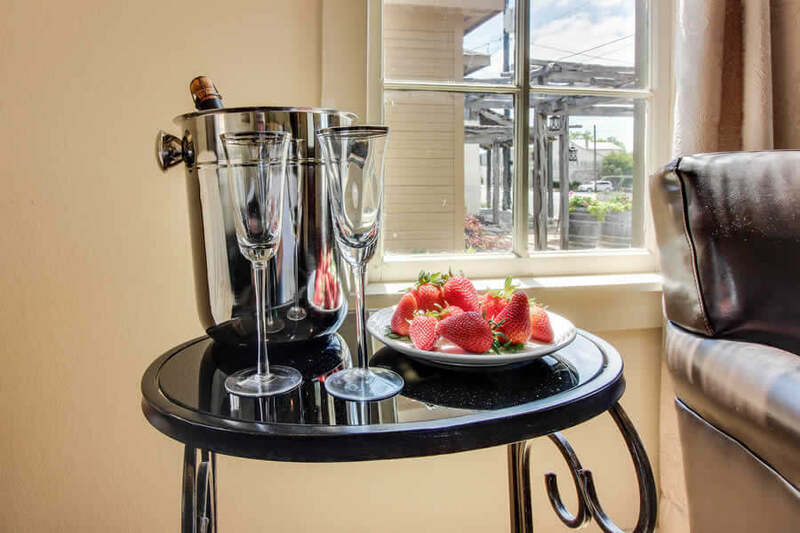 With a wide number of shops, restaurants, galleries, music venues, and, of course, wineries, you’ll have a fantastic time when you come out to Fredericksburg. 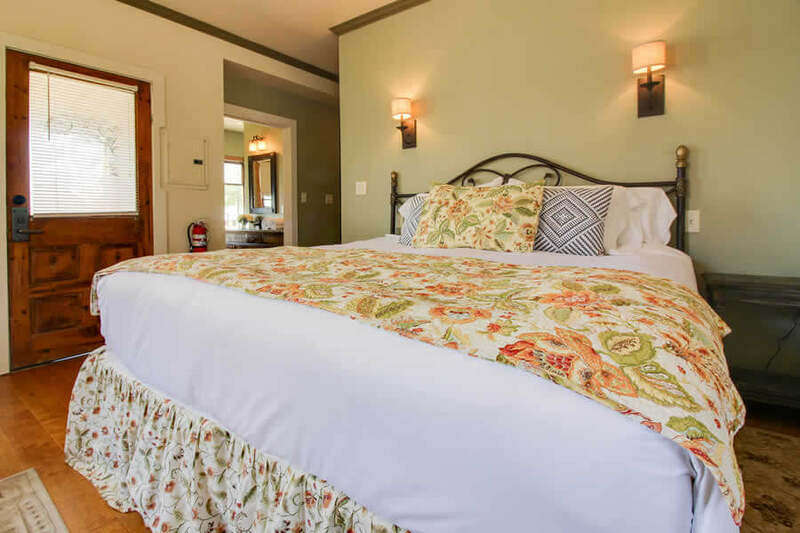 Book your stay at the Original Estate today!